In the meantime, I just want to take the time to greet you all a Happy New Year! I wish 2012 will be good for all of us! 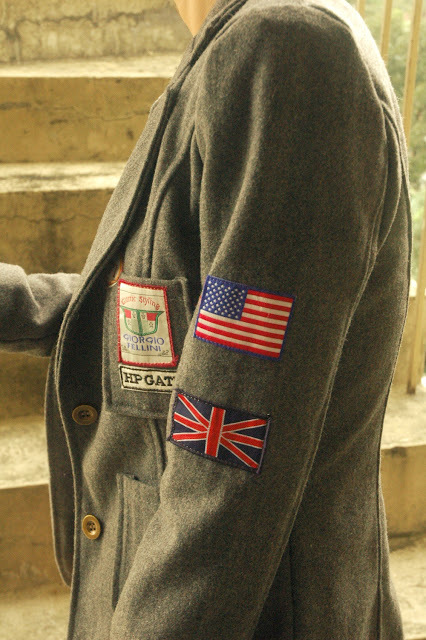 I love the military inspired jacket! And you cut your hair! It's been awhile since I've visited your blog, so I didn't realize you had a new look. I love the angled bob though - you look very chic! Happy new year, Sarah! You look great! miss yew and happy new year! 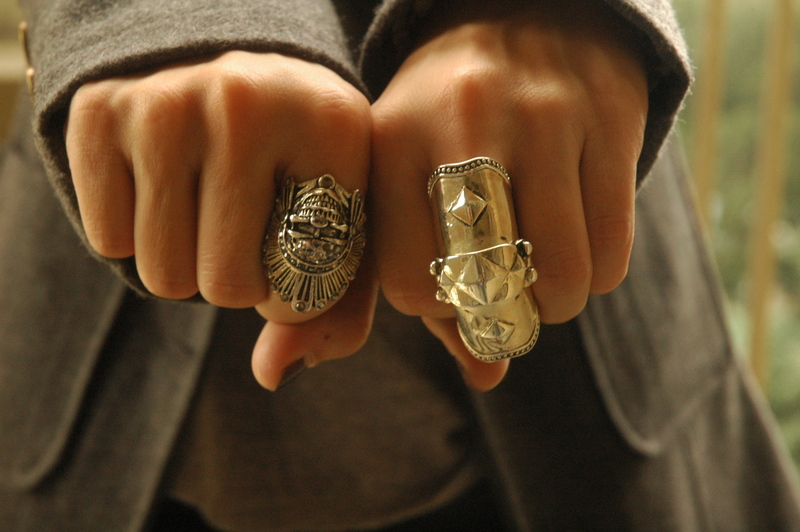 That military jacket is wicked and so are your rings! may your new year be filled with lotsa love and more adventures! The military jacket is so amazing. So glad i am following your blog. Still can't get over your hair. Lovely as always!